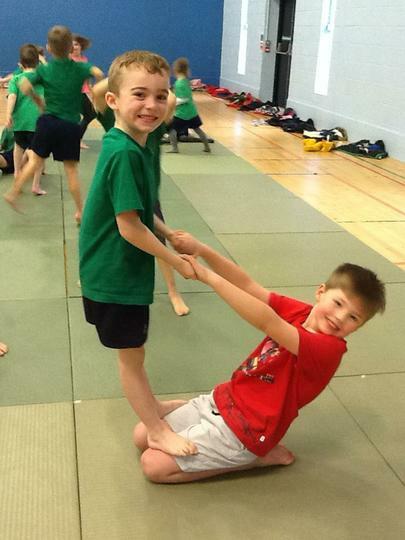 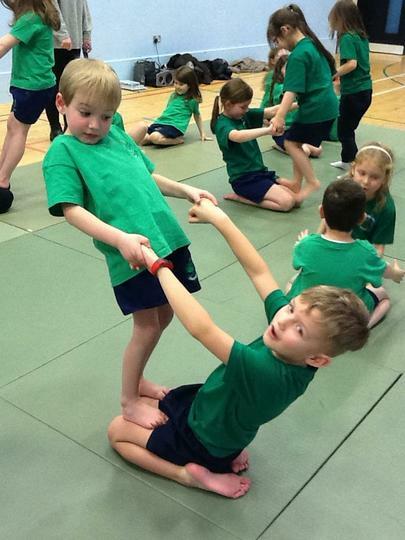 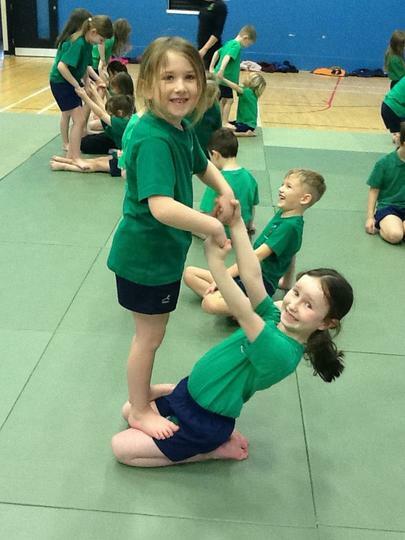 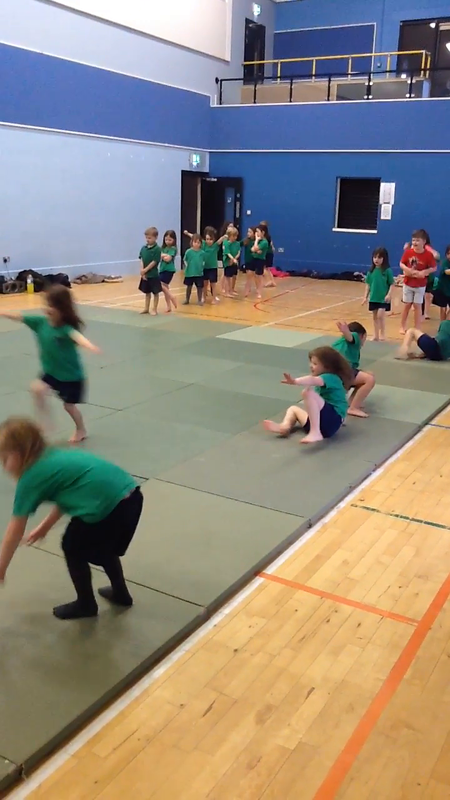 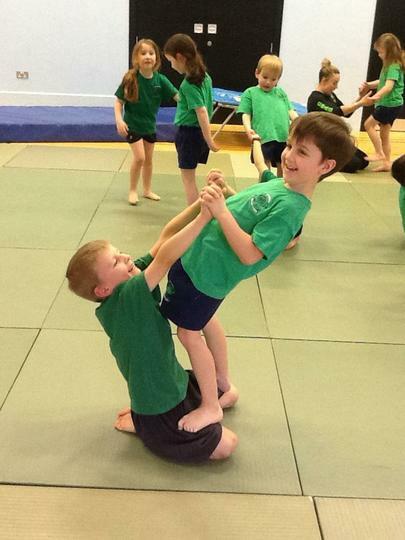 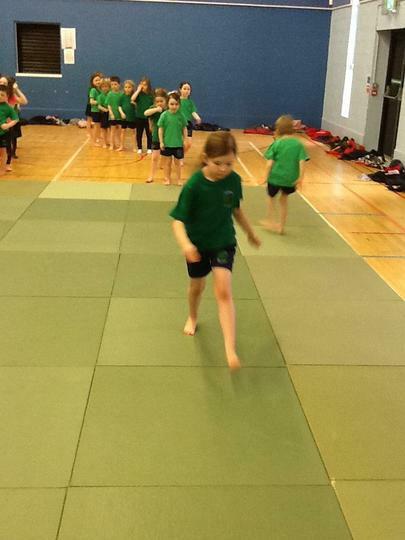 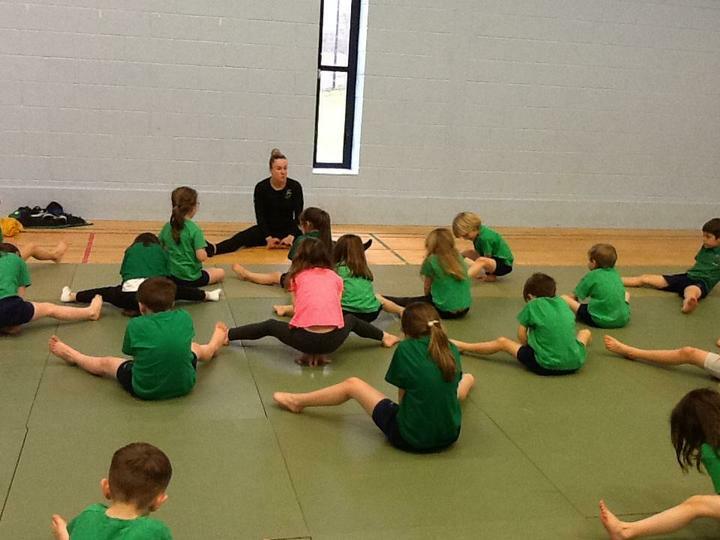 We have been having lots of fun in PE with our Gymnastics. 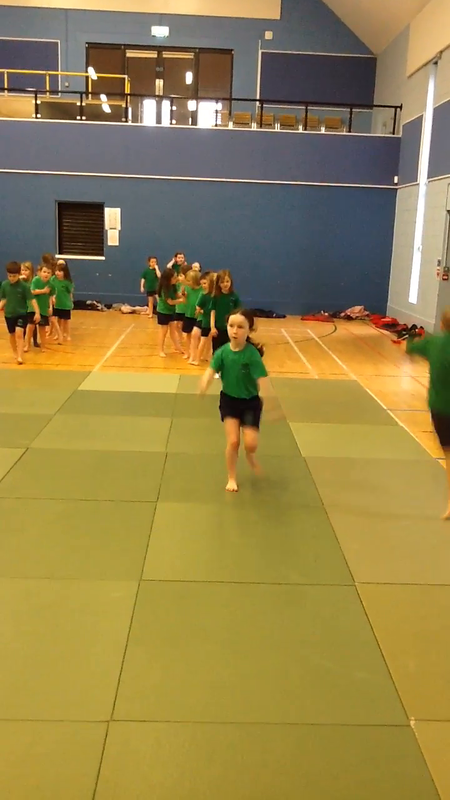 We hope you like the photos and the videos below. 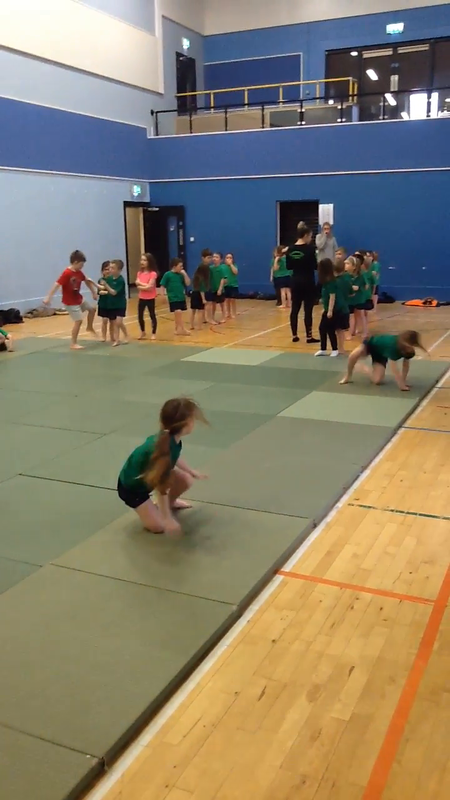 Click here to see some more videos.